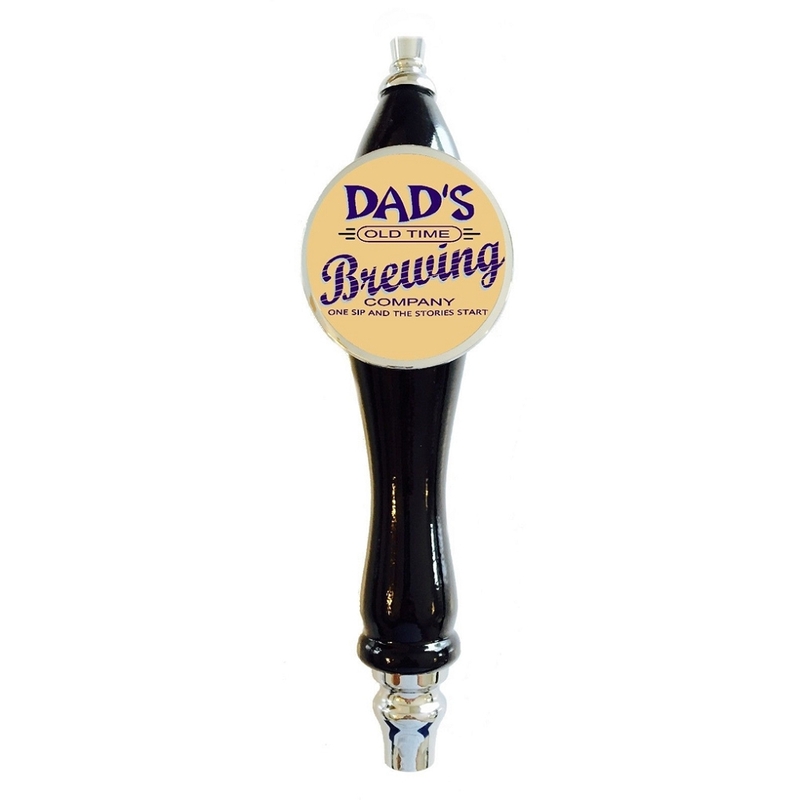 IF YOU HAVE YOUR OWN IMAGE WE CAN PUT IT ON A TAP HANDLE. WE NOW CARRY KEGERATOR DISPENSING EQUIPMENT! Copyright Beer Tap Guy. Powered by goEmerchant.